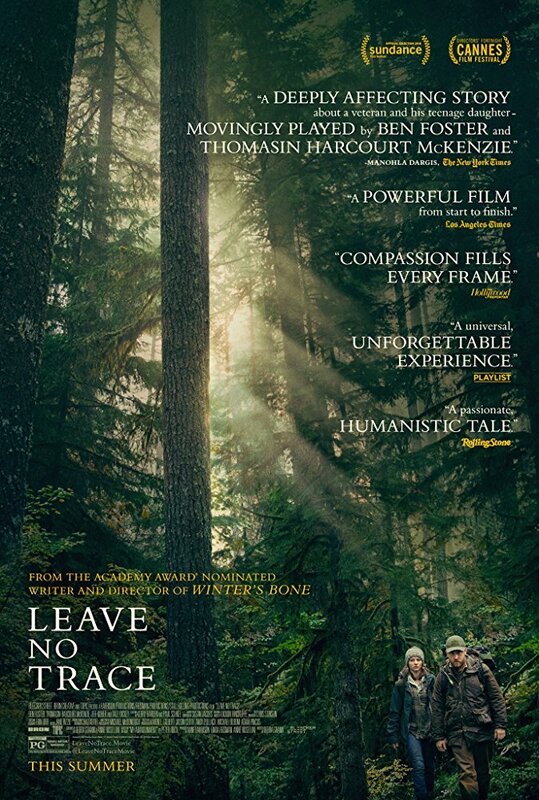 The Story: A father and his thirteen year-old daughter are living in an ideal existence in a vast urban park in Portland, Oregon, when a small mistake derails their lives forever. Ben Foster and Thomasin McKenzie are fantastic in this movie. They are so good that their performances alone are what kept me completely engaged with the movie. The story is a very slow burn and, while the focus is on the father daughter relationship, there really isn't much that actually happens. I'm not saying I hated it, it just wasn't that interesting. If you like slow relationship dramas, you'll dig this. 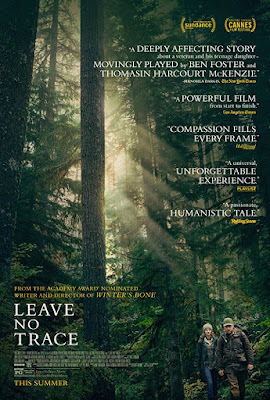 Leave No Trace is an official selection of the 2018 Seattle International Film Festival.